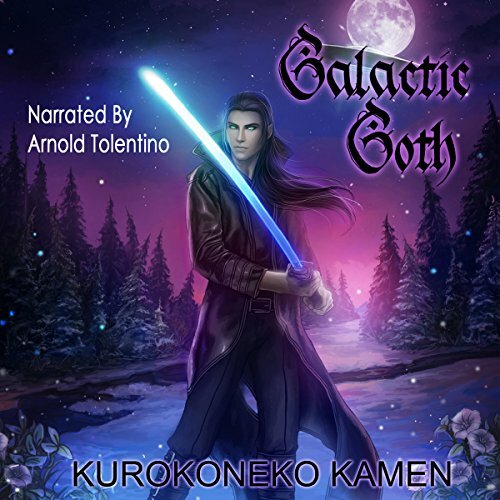 Showing results by narrator "Arnold Tolentino"
A lonely alien is humanity’s only hope… Plant Alien Malakye Sterling hides his glowing, silver skin with white goth makeup as he tries to blend in with human society. He owns a flower shop named Out Of This World Flowers that sells not only a wide variety of Earth plants, but also dangerous, carnivorous alien plants. He harbors a painful, secret longing in his heart for a human female, but due to his fear of rejection doesn’t intend to reveal his feelings.